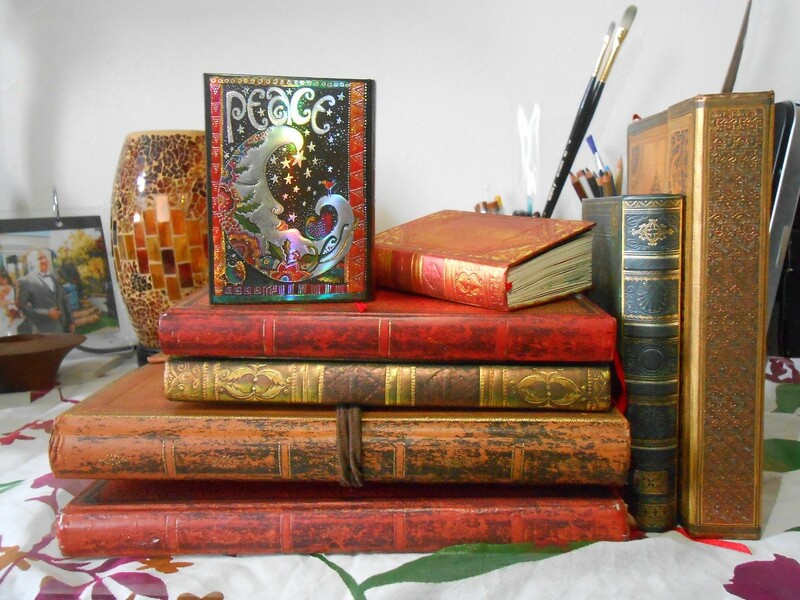 Yet another crime scene Paperblanks book! 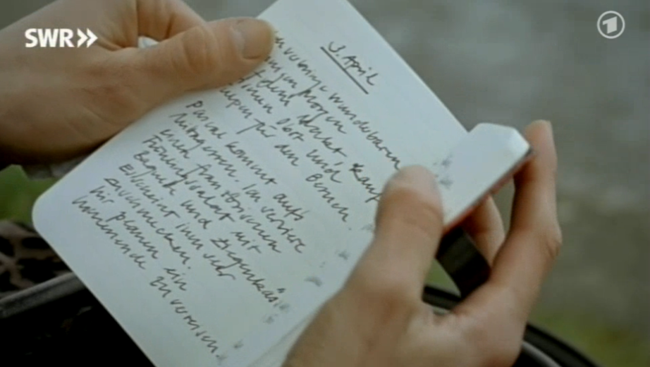 A Paperblanks book was spotted on an episode of the long-running German/Austrian/Swiss television series, Tatort (known and broadcast in the US as Scene of the Crime.) 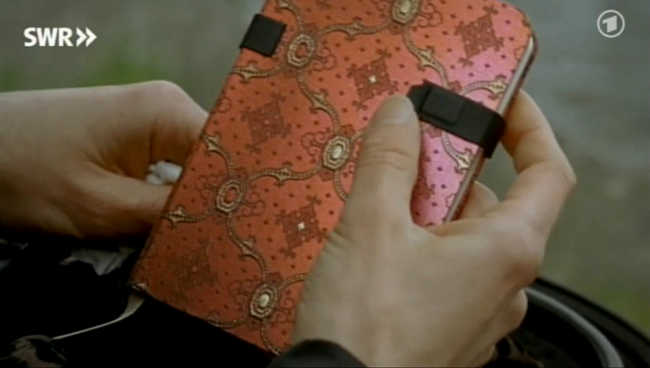 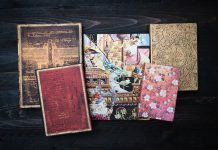 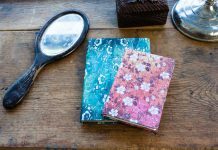 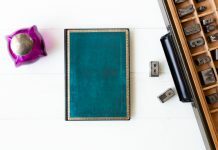 The book in question is the Cerise Mini book from Paperblanks’ French Ornate Collection and it appeared mid-way through the August 14th, 2011 episode of the German version of the series.